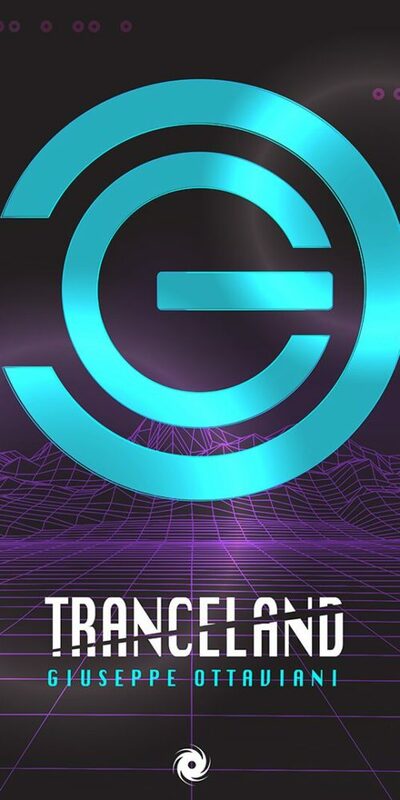 Giuseppe’s Tranceland is the huge second single from his upcoming album Evolver which has been confirmed for release on 12th July 2019. Download or Stream here. Taking advantage of technological advances, under the name Live 2.0, Giuseppe updated his GO Live! concept to shift its orientation further in the studio-meets-stage direction, with him developing of a one-man portable tech set-up to accomplish it. It allowed him to bring the inspiration that drives his releases direct to venues and audiences, with the Italian entertaining and creating at the same time. 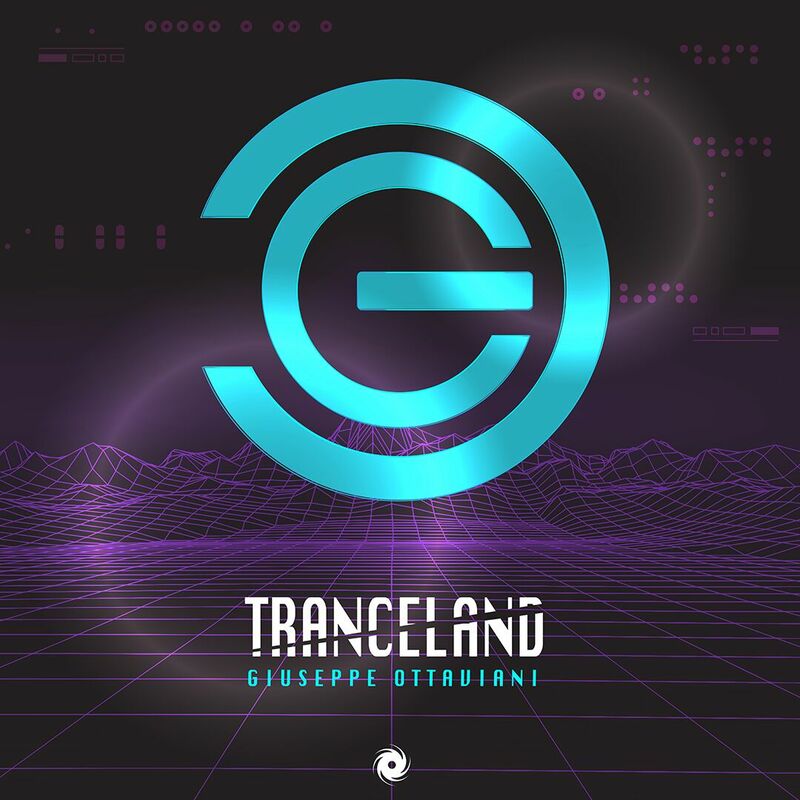 Giuseppe has long favoured the production-based approach to his electronic music career. Drawing on seemingly limitless reserves of inspiration & passion its been catalysed by his drive to create and experiment. It has seen him amass a substantial discography, now comprised of close to 60 productions and 55 or more remixes. He is now probably most readily associated with his output on Black Hole Recordings, through which he’s released his last two albums and his own label GO Music. Over the years he has also been a keen collaborator and has shared production credits with a long list of musically akin producers. 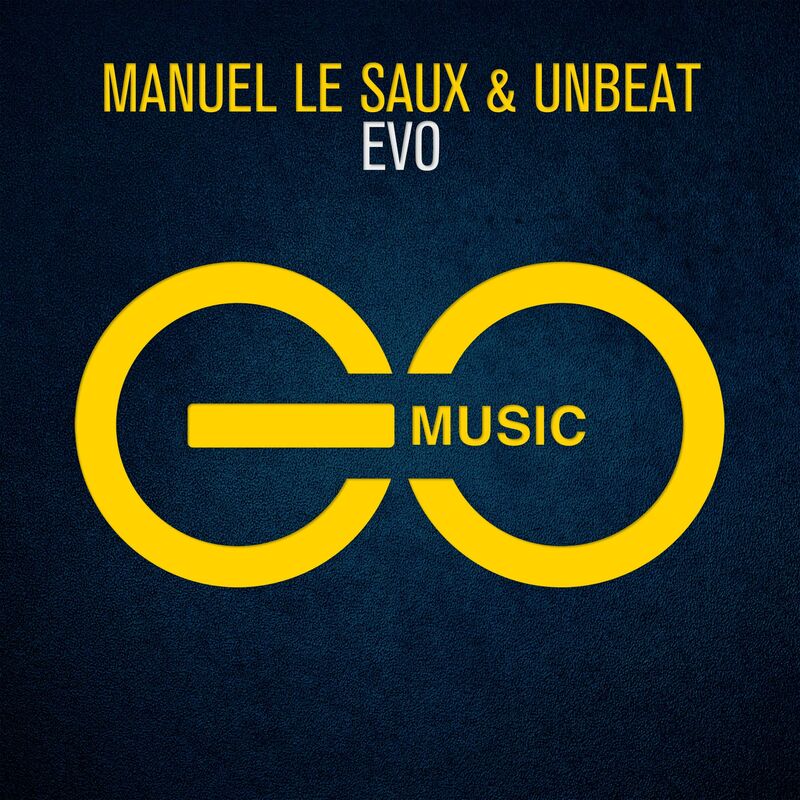 Of late these have come to include Paul van Dyk and Ferry Corsten (on In Your Arms and Magenta), which have produced some highly acclaimed work. 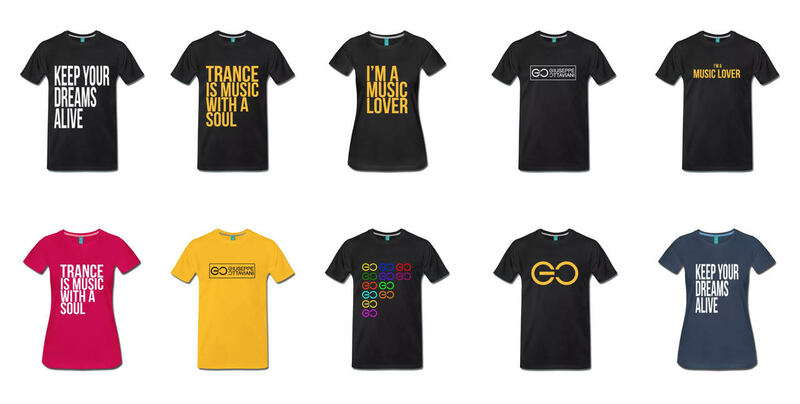 GO Music follows the musical footsteps of producer, composer, live act and label owner Giuseppe Ottaviani. 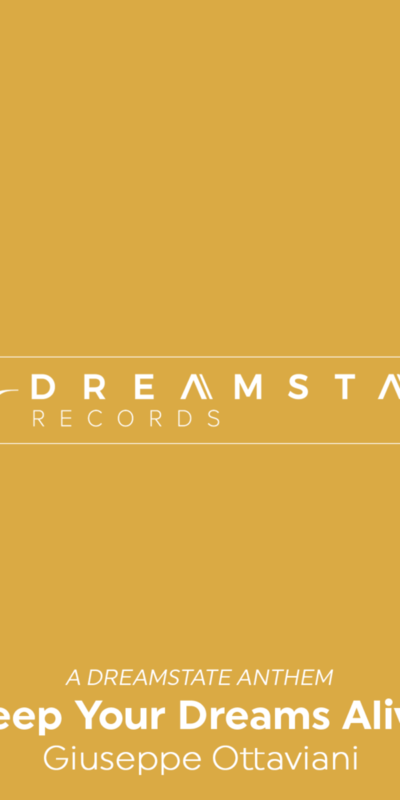 An invite-only label, home to tracks that have received a personal invite from Ottaviani himself – with big exclusives by rising talents and industry peers. But there’s more. 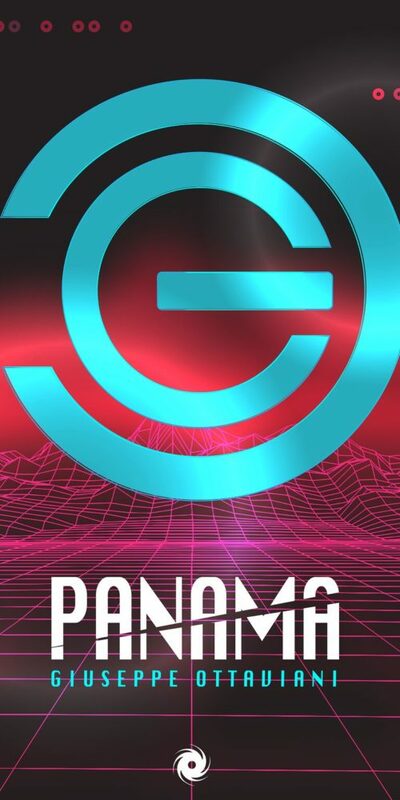 Next to the monthly releases, each quarter will bring a new Live 2.0 musical experiment from the man himself – created out there, during his Live 2.0 sets, surrounded by thousands of eager music lovers. If you’re ready to live in the moment, GO Music will provide you your soundtrack.